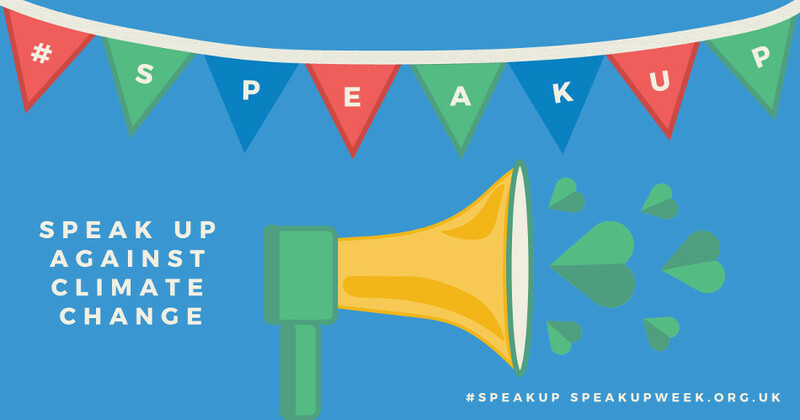 From the Climate Coalition's website: "The Speak Up Week is all about having a climate heart-to-heart with your MP, and encouraging them to be a champion for climate solutions." The Speak Up Week of action, organised by the Climate Coalition, will involve events across the country, designed to influence MP's. At a time of significant political change they need to know that for many of their constituents climate change is a key issue: it mustn't slip off the radar. This year, Speak Up Week is calling on political leaders to strengthen the UK's Climate Change Act so that it matches the Paris Agreement. There's a coordinated week of action 30 June to 8 July. But if your MP can't meet you then, find a time when they can - it's always a good time to speak up on climate change! Click here to see a map of all the events happening! You can sign up through that same page to be an event organiser. Want to organise something but don't know where to start? You can find information on and suggestions here.